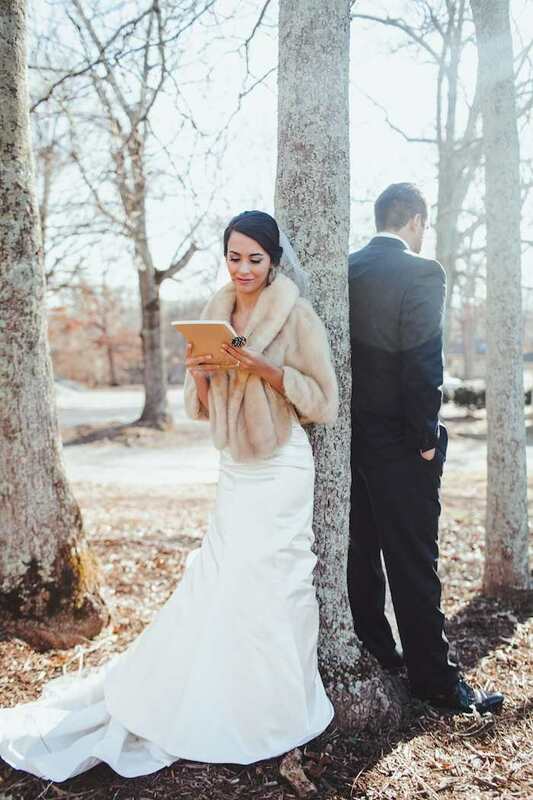 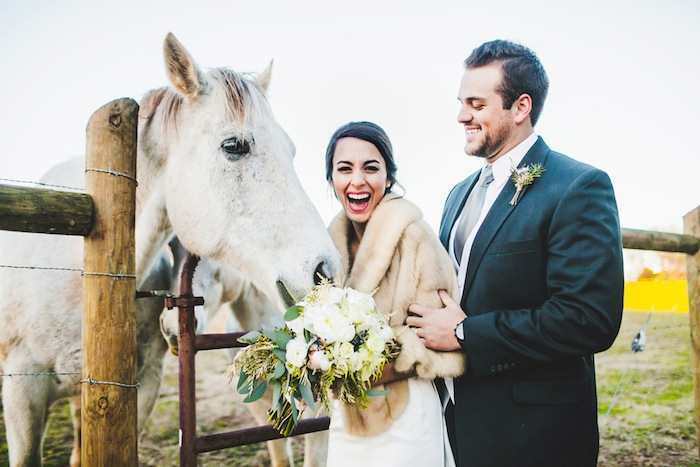 Sam and Cameron’s winter wedding at The Dairy Barn in South Carolina is filled with tons of cozy charm. 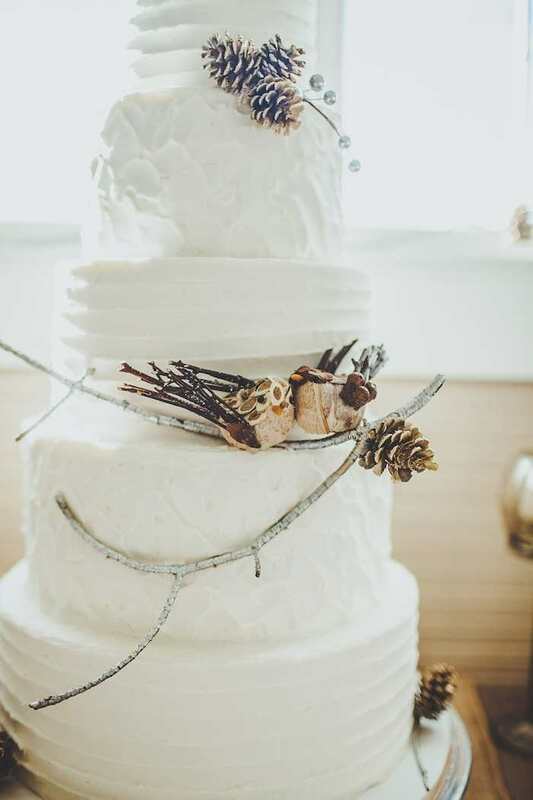 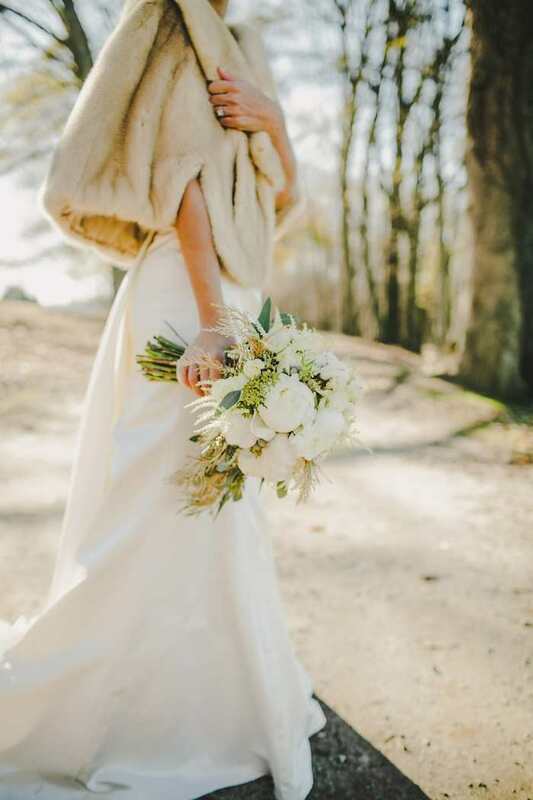 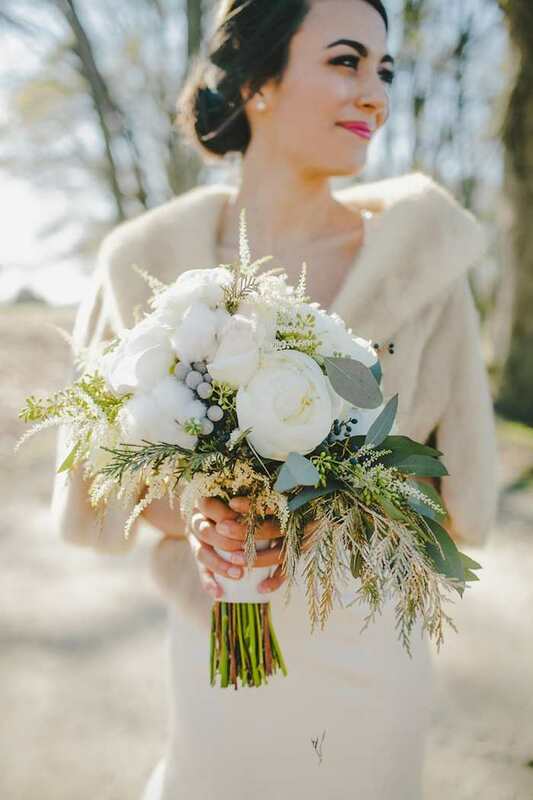 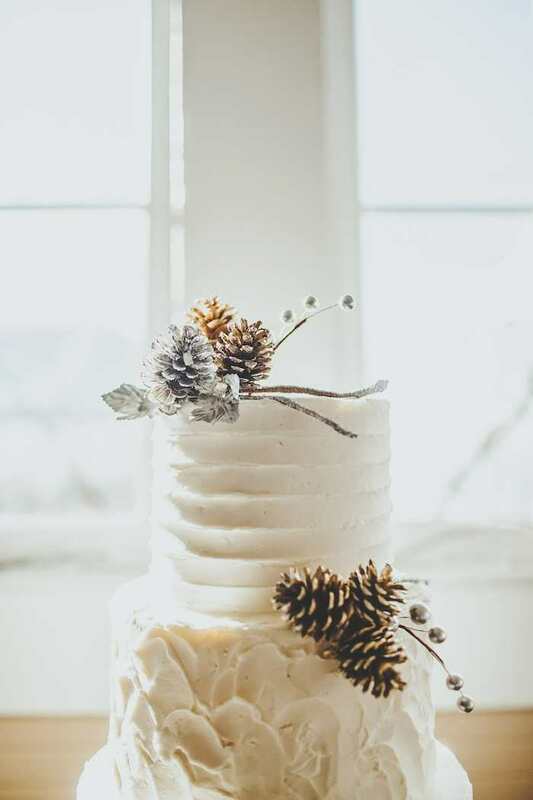 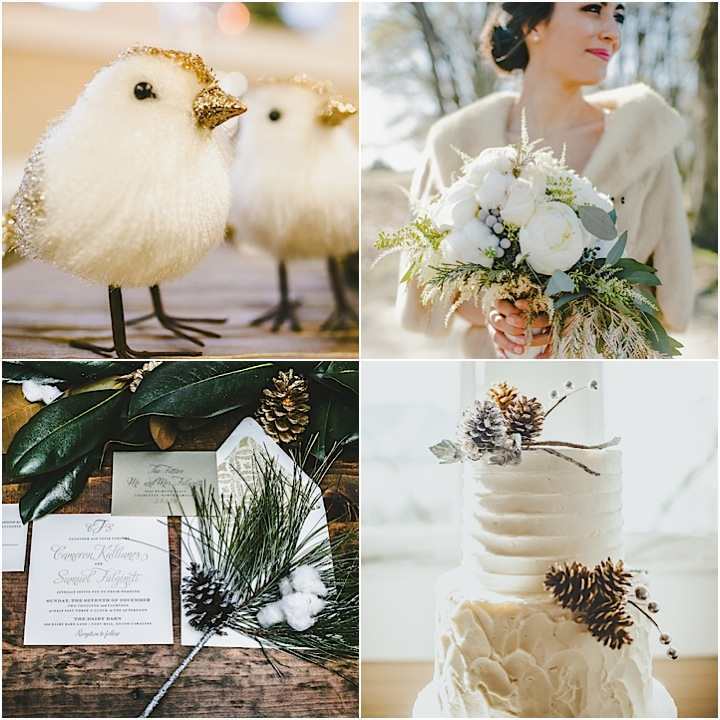 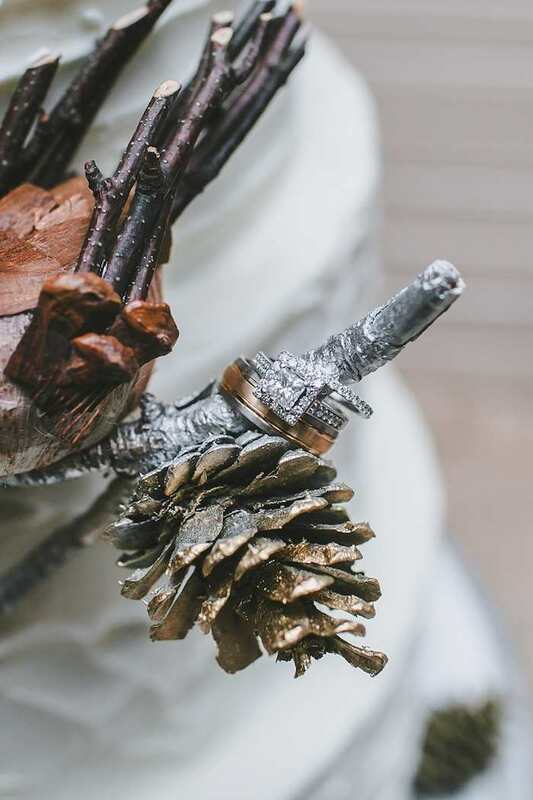 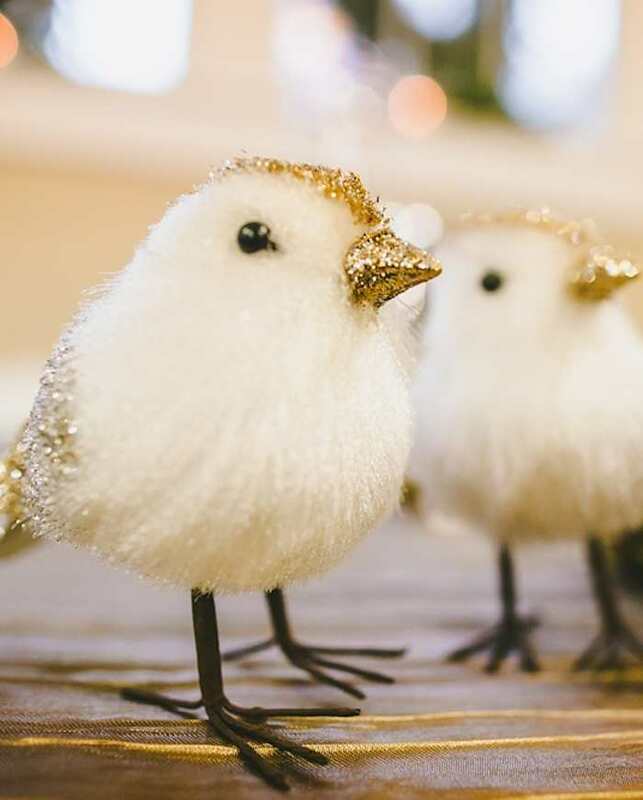 Featuring sweet DIY details perfect for the colder months, this lovely barn wedding is getting us in the mood for the upcoming winter wedding season. 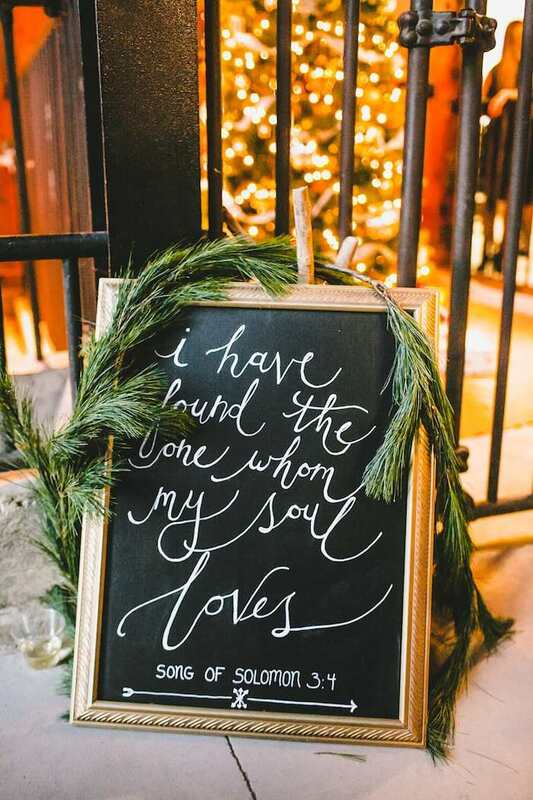 Indeed, we’re dreaming of soft pashmina’s and hot cocoa parties near a warm fireplace with friends. 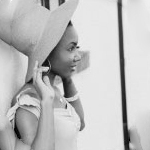 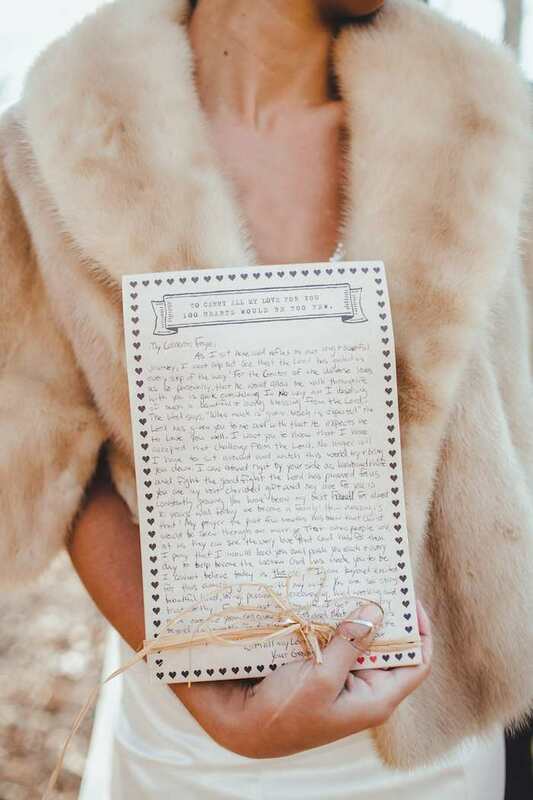 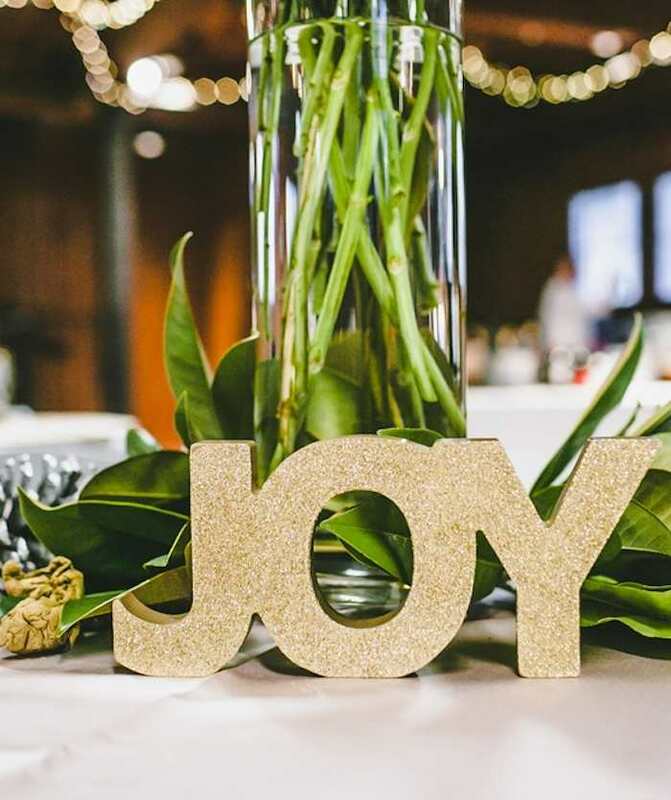 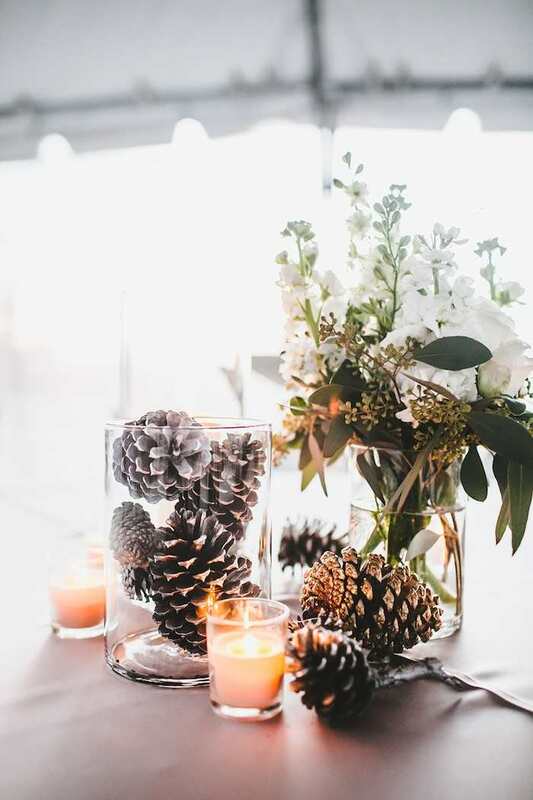 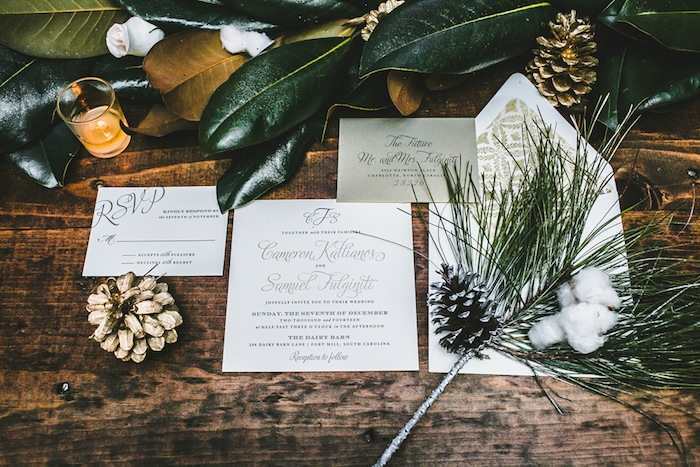 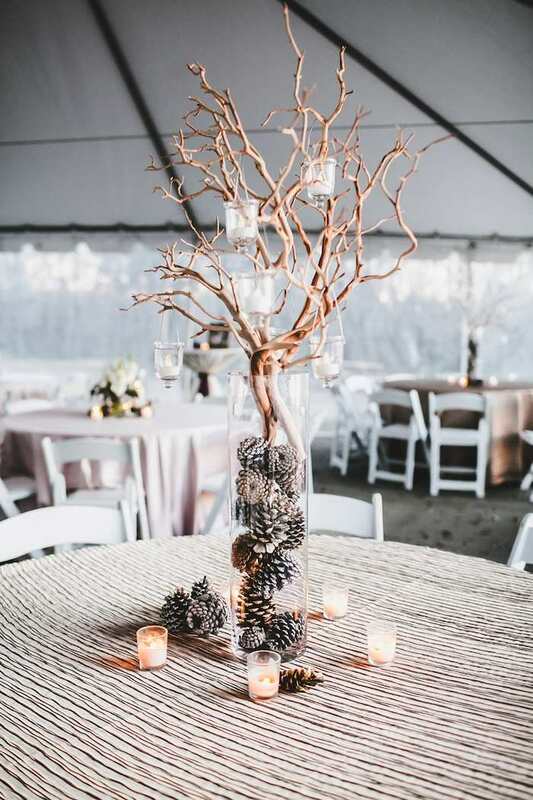 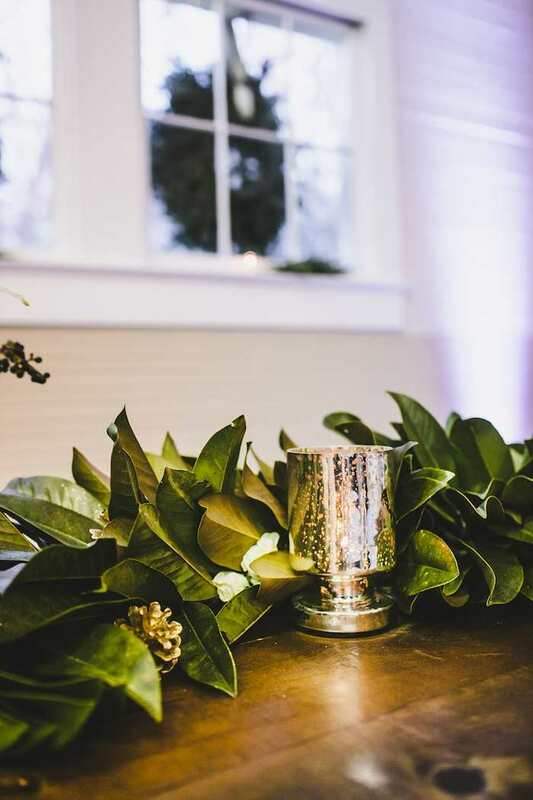 Winter is one of the greatest times of the year to connect with loved ones at a wedding, and this lovely event expresses that sentiment. 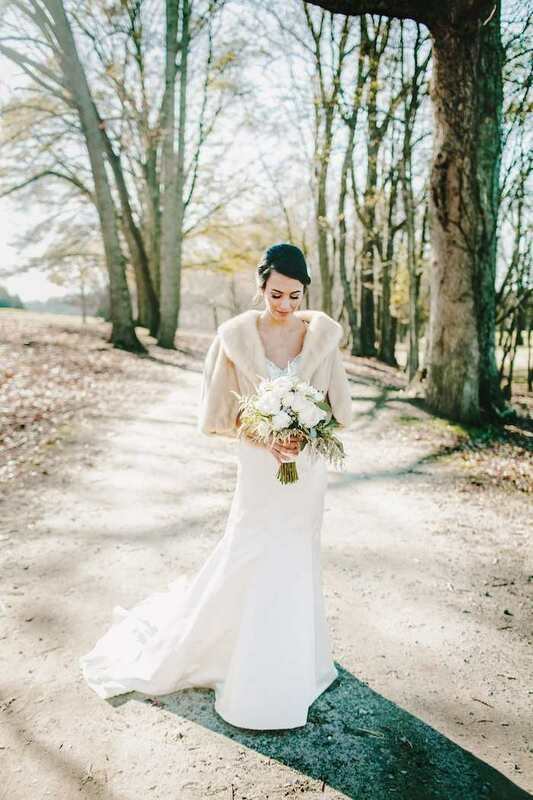 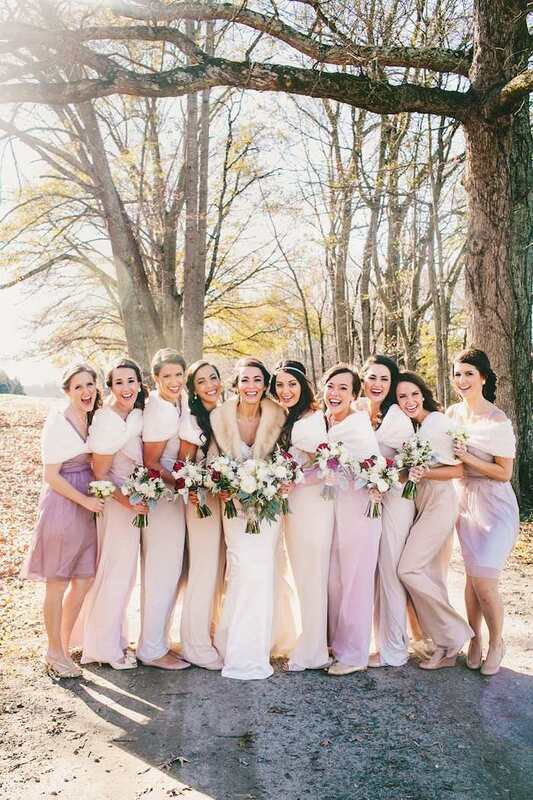 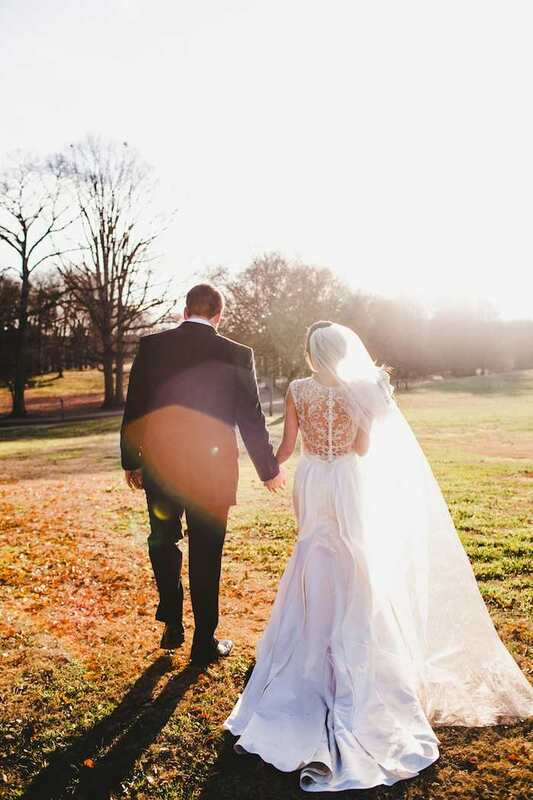 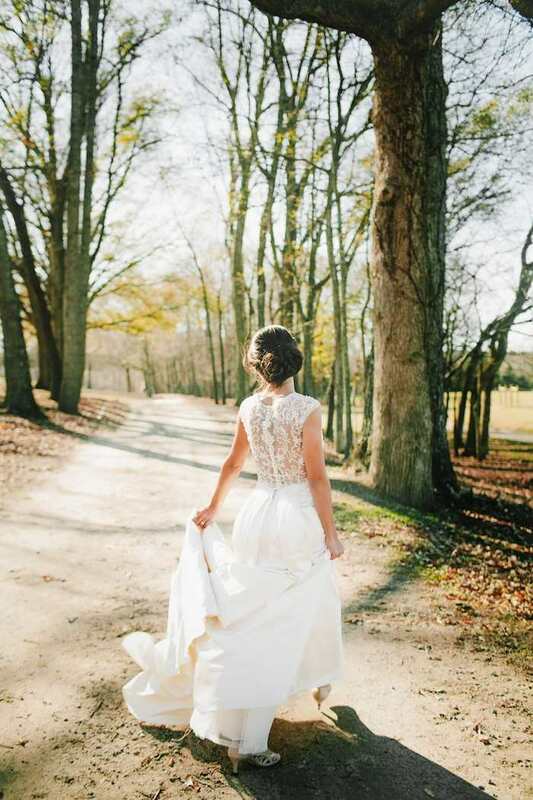 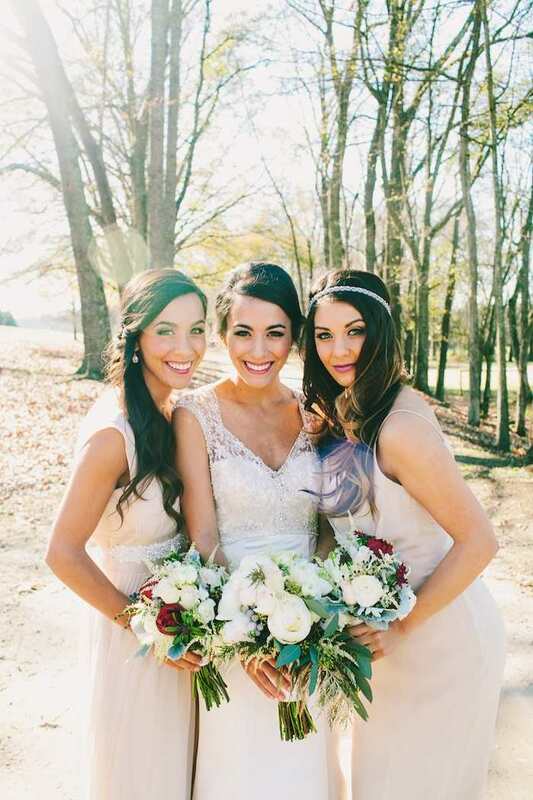 With Teale Photography behind the camera, we’re sharing all the photos below to showcase the design work of Brooke Gantner from Atlas Design and Events, who happens to also be the bride’s twin sister! 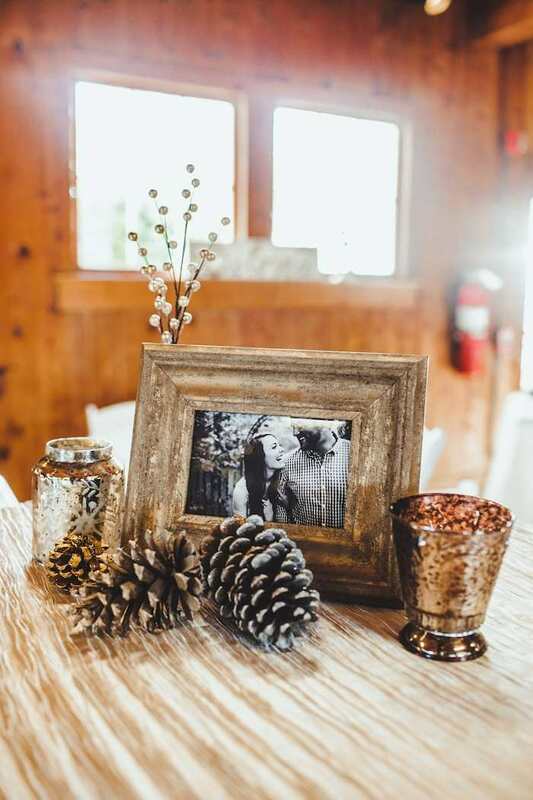 If you’re in the mood for some heart-warming winter wedding ideas, you are at the right place for inspiration. 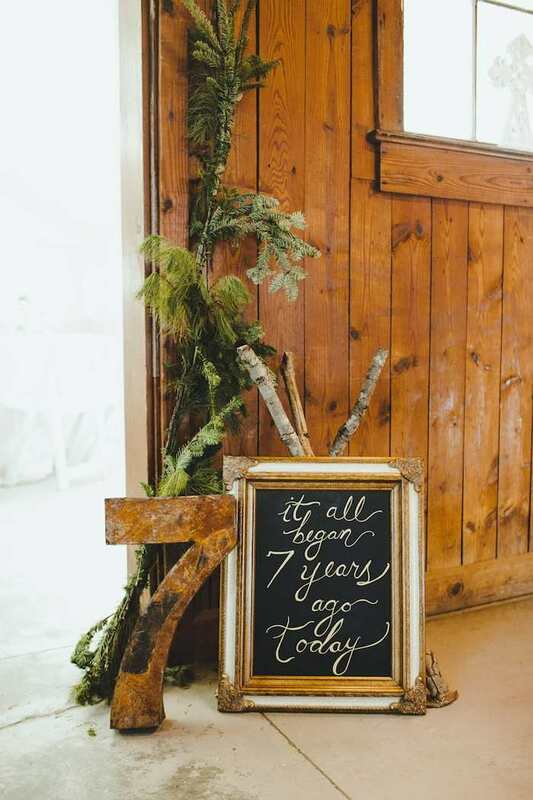 See below for more!